your needs & how we might be able to help! about all the services we offer. 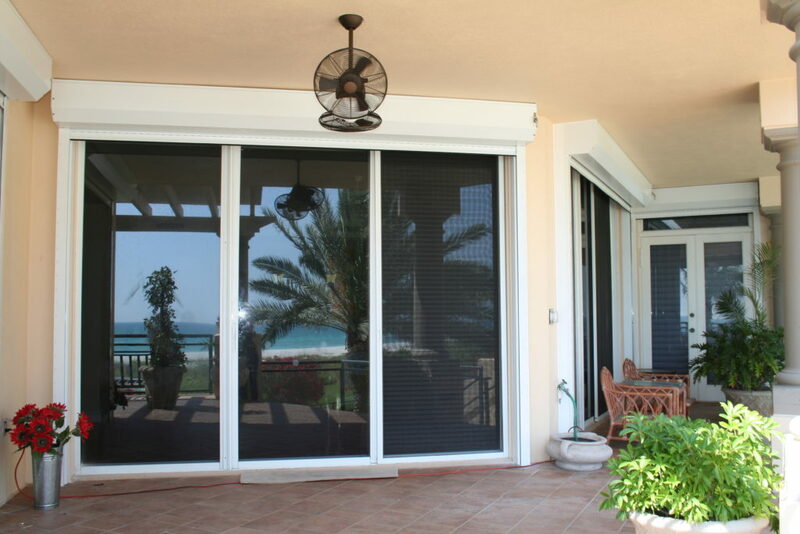 Westcoast Shutters of Florida, Inc., DBA WINDSHUTTERS™ is the company to trust for hurricane preparedness, offering roll shutters, impact rated windows and doors, Bahama shutters, hurricane fabric, and even shutter repair services for homeowners in the Sarasota, Florida, area. Since 1972, we have helped countless people throughout the region defend their residences against the worst that Mother Nature has to offer by installing top-notch products, offering unmatched product knowledge, and completing reliable installations and repairs. 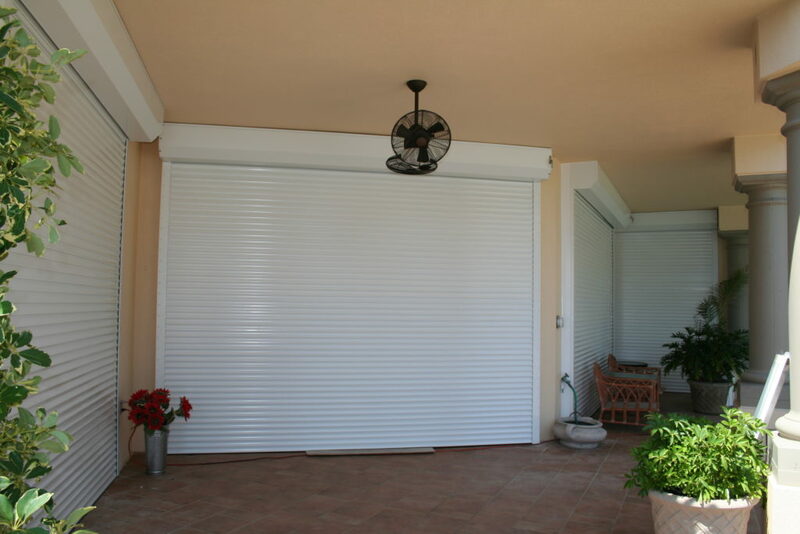 When it comes to hurricane preparedness, it starts with the quality of our storm shutters. All of our shutter options – rolling, Bahama, accordion, and others – are constructed in-house, right here at our manufacturing facility in Sarasota, FL. Because we manufacture our own products, we can assure premium quality and effectiveness for anyone preparing for a hurricane. 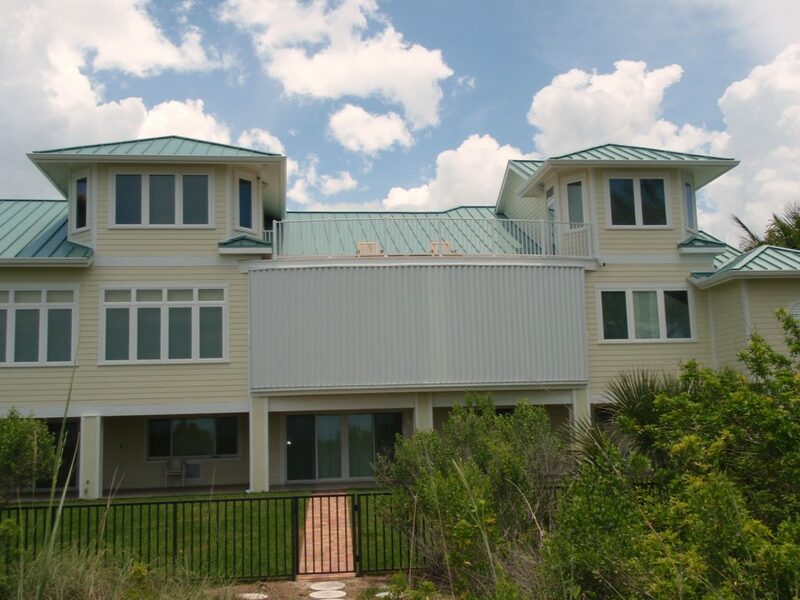 These shutters are specially designed to provide optimal hurricane protection against driving rain and high winds, and are made with high-quality aluminum or stainless steel to reduce corrosion caused by the coastal environment. We expertly install all of our storm shutter products, and even offer shutter service for repair and maintenance – regardless if your shutters are manufactured by us. Plus, our team of experts is not only licensed for single-family homes, but also commercial buildings, high-rise and mid-rise buildings, and condominiums to better serve a broad range of customers. When it comes to hurricane protection, few companies offer the range of products and services we provide. So, before the weather turns, turn to WINDSHUTTERS™. Thankful for your excellent service! Everyone has been very helpful! I am very pleased with the shutters! I would easily recommend the product and service to my friends and neighbors! The fellas who did the installation were terrific, polite, and clean. VERY IMPRESSED! WINDSHUTTERS™ is proud to install storm windows and doors, as well as retractable awnings and solar and insect screens for Sarasota, Florida, residents. We offer these products in order to help homeowners and business owners in the area receive protection from the elements while also beautifying their home or commercial property. Our personable and experienced crew can install a variety of durable aluminum and vinyl windows to offer optimal hurricane protection and meet the design preferences of our customers. Some of our most popular impact window styles include casement windows, double hung windows, awning windows, and horizontal roller windows, also known as sliders. For impact doors, we offer aluminum and vinyl frames that are ideal for withstanding hurricanes and the corrosive coastal climate. Our impact-rated windows and doors steadfastly hold up against hurricane and tropical storm conditions, and will also be sure to provide elegance to any residence. We also offer non-impact replacement windows and doors, which pair perfectly with our various types of storm shutters. 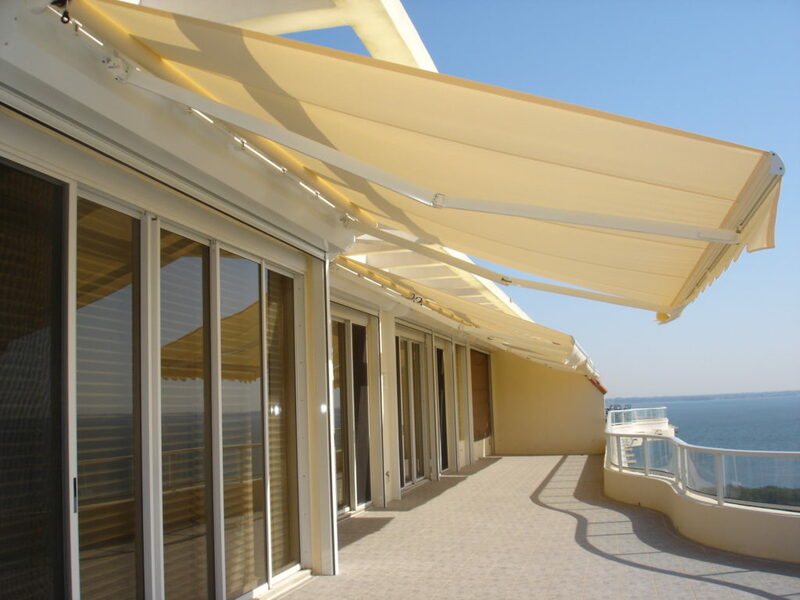 Here at WINDSHUTTERS™, we also install retractable awnings, as well as rolling insect and solar screens. 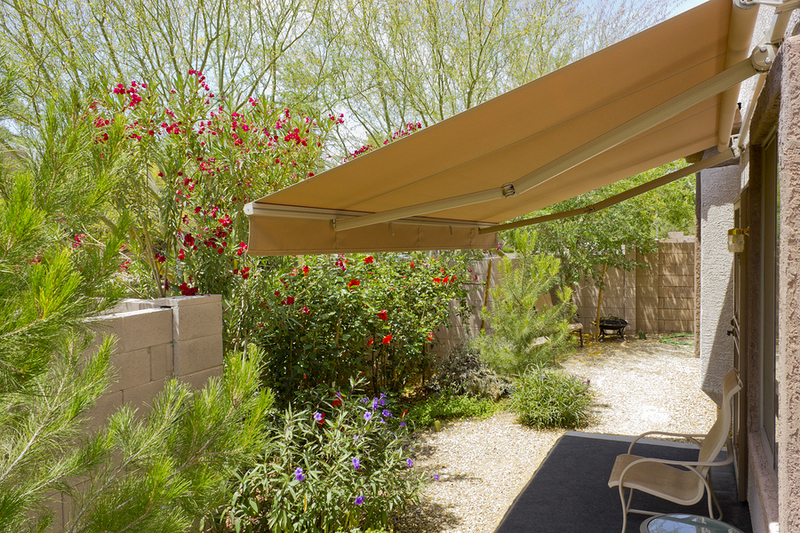 Our awnings and pergolas are the perfect option for those looking to add some sun protection to their outdoor living spaces. 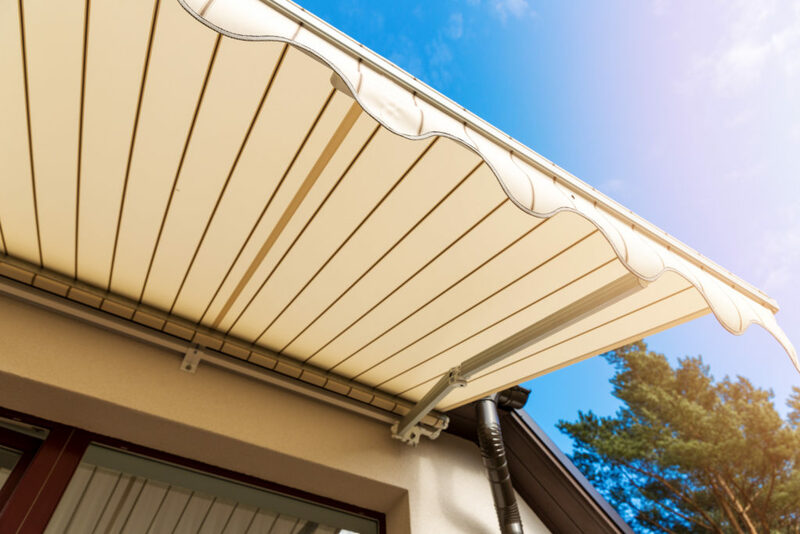 For insect and solar protection, we manufacture rolling bug screens and solar screens that are built with a sturdy mesh fabric to reduce sunlight penetration and insect intrusion. 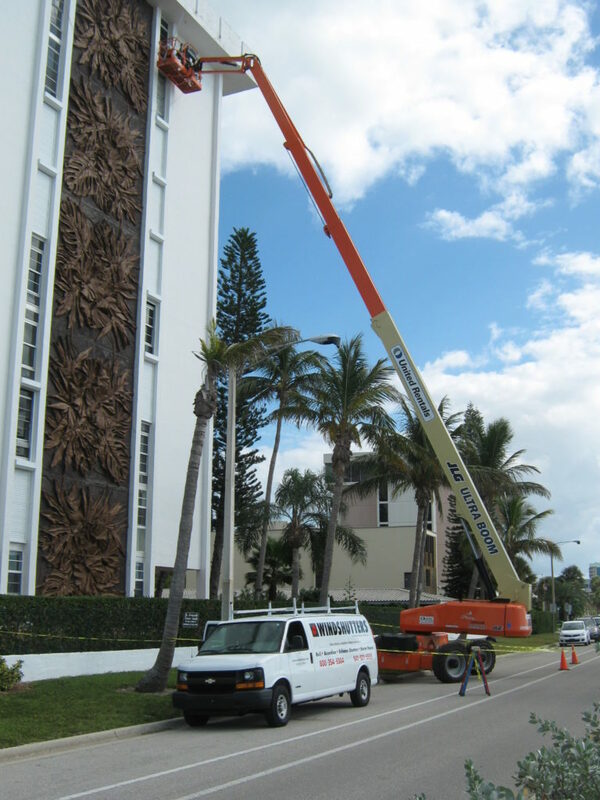 For more information about how WINDSHUTTERS™ can boost the aesthetic appeal and hurricane preparedness of your residence or business in the Sarasota, FL, area, contact us today. 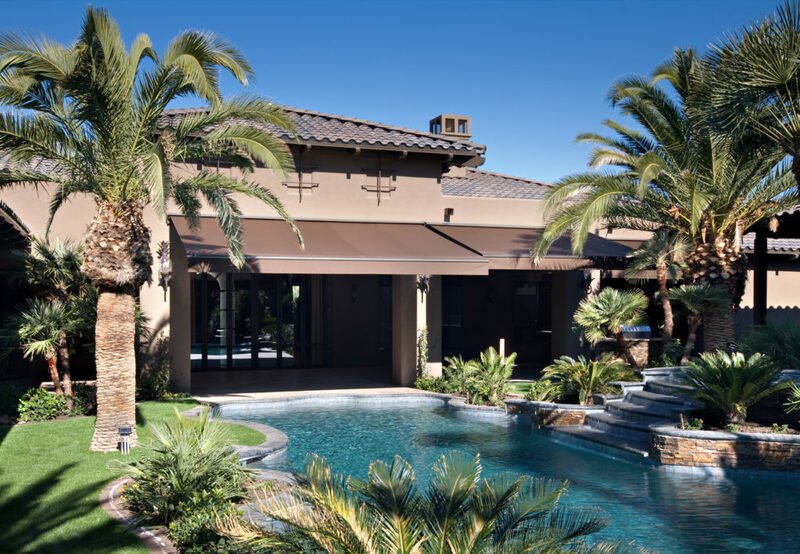 WINDSHUTTERS™ has a 10,000-square-foot factory showroom conveniently located in Sarasota, FL, where we fabricate shutters, awnings, and many of our other impressive offerings. Customers interested in taking a closer look at our products can do so at this manufacturing facility, which features samples on display and a knowledgeable, friendly staff on hand to answer any questions. Since 1972, WINDSHUTTERS™ has provided homeowners with hand-crafted hurricane, sun, and insect protection that is designed stand up against the worst that Mother Nature has to offer. These top-quality products, combined with outstanding customer service and reliable installations has helped us become the trusted company for hurricane preparedness in the region. Our dedicated team will go above and beyond to ensure the complete satisfaction of our customers. So, before the weather turns, turn to WINDSHUTTERS™.